Maybe you ask yourself, so that those computers are used? 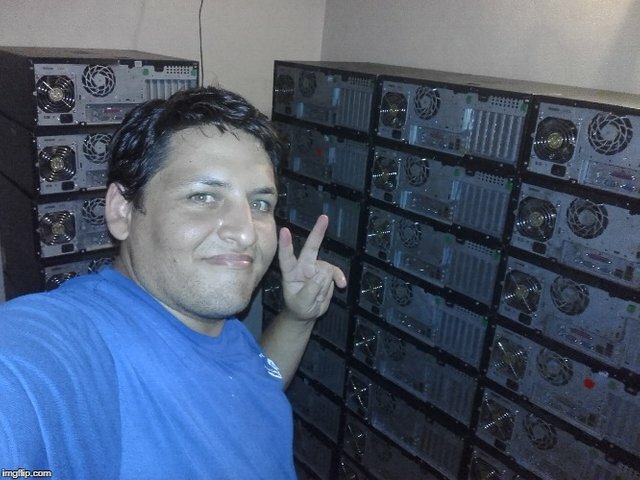 Well Many companies use them in their offices, as well as those who program micro-controllers, for basic store management programs, lottery agencies that in Venezuela there are too many, colleges, universities, cybers cafe, family homes, shops that need to manage their sales, among others. 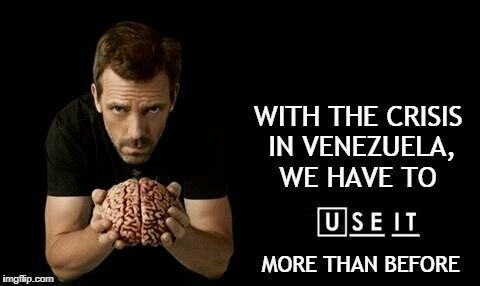 Buy a computer of specifications such as the following: HP Pavilion Desktop Computer, Intel Core i7-7700, 12GB RAM, 1TB hard drive, Windows 10 costs about 650 USD, which in Venezuela would be 162,500,000 bolivares (Yeah read well !!! one hundred sixty and two million) what an average person could earn that amount of money in 45 years. That's why I tell you that we have to think more and look for opportunities where there are none, and many times that means going back to old technologies. The process was not easy, especially since each computer weighs around 10kg (22lbs). I had to verify that each computer turned on, that the operating system started, that by the way it should be the discontinued Windows XP, because a higher version required 1Gb of Ram memory. 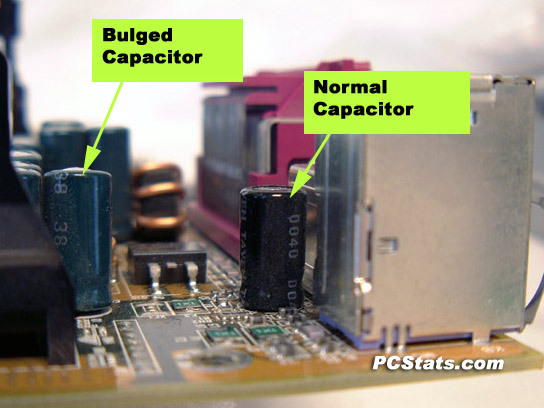 Many times I found Bios problems discontinued, DvD unit stuck, a lot of dust, blowing electrolytic capacitor that needed to be replaced, with the difficulty you can't find all values. At the end all these problems were solved, as you can see in the following picture, I had them ready for sale, and what I consider a blessing from God, they were all sold together. @danielcarrerag what the hell !!!!! !